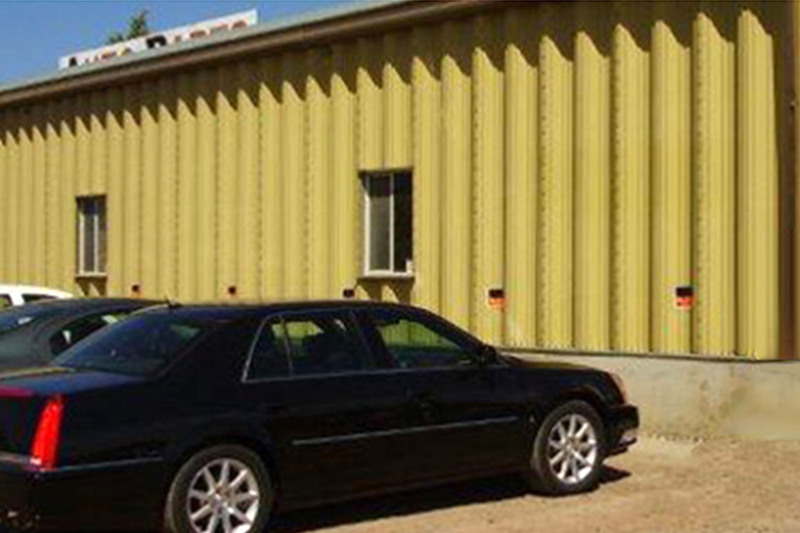 Lethbridge Auto Parts started as a family owned and operated business serving Lethbridge, AB and the surrounding area. Lethbridge Auto Parts is located at Stewart Industrial Park south of Lethbridge on Highway 4. Our staff is available to meet your needs and provide quality service. We also provide a parts locator that links us to yards across Canada and U.S.A. so if we don’t have what you’re looking for, we will find it for you. We also provide shipping between Canada and the U.S. The Alberta Automotive Recyclers and Dismantlers Association (AARDA) is a group of more than fifty Alberta businesses, committed to leading the way for our industry in terms of environmentally responsible recycling practices, and maintaining awareness of industry trends, issues and opportunities in order to achieve more positive outcomes. Our vision is a vibrant and strong industry and the achievement of high environmental standards that benefit our members, customers and Albertans generally. 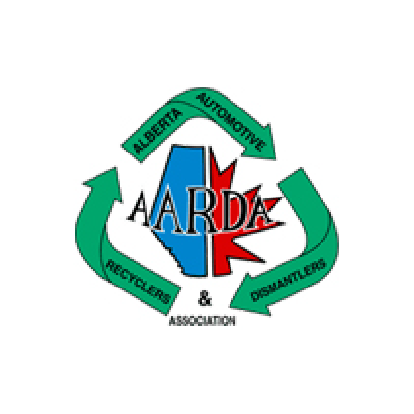 AARDA’s principal aim is to conserve the valuable resources involved in producing and operating the vehicles driven by Albertans today when they become damaged or inoperable, by recycling the parts. AARDA also works to inform consumers about the environmental and economic benefits of using green recycled parts so that they can contribute to this enrichment.